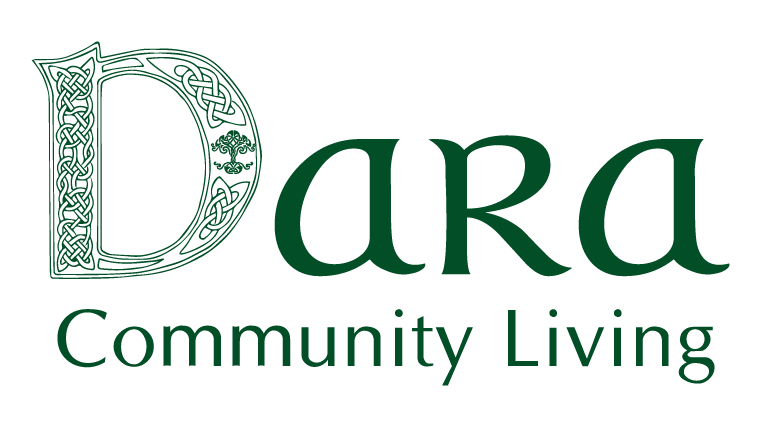 Dara Community Living supports 20 people who live in 6 ordinary houses in the Celbridge area. Some people live by themselves, some people share with others and 2 people are supported within their family home. The community houses are a designated centre and registered by HIQA. Click here for our latest HIQA Report. 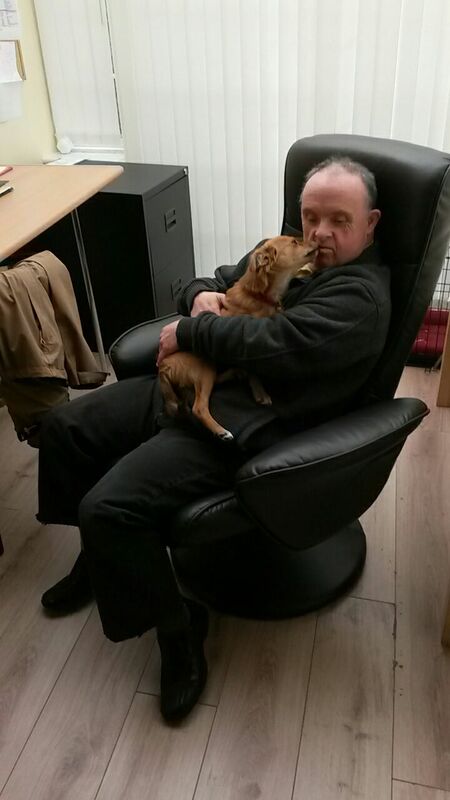 People attend a local day service during the day and are supported by Dara support workers to be in valued roles within their home and community. Family members are very involved in people’s lives.